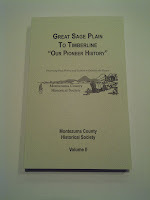 Majors and Moore regional family histories were recently published in the book Great Sage Plain to Timberline, Our Pioneer History by the Montezuma County Historical Society. I submitted the article on the Majors family, which is shown here. Having crossed the plains in a wagon-train, William Andrew “Andy” Majors arrived in McElmo Canyon 17 Aug 1887 from the Oklahoma Indian Territory, along with Henry Bowdish and George Edmonson. 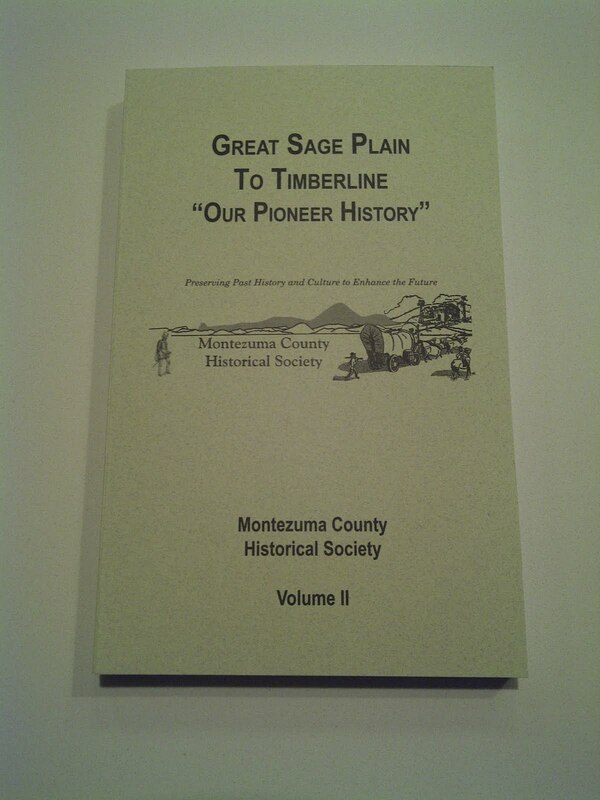 The following summer, Andy Majors ran the plow teams building the Lone Pine and Hermosa ditches of the Montezuma Valley. For many years, Andy engaged in sheep farming, stock raising, and various agriculture in the McElmo Canyon and Cortez areas, and he ran a lumber mill for a time near Mancos. Andy was an honest, friendly, and industrious man loved by all around him, but he experienced many tragedies in life as well. Andy Majors was born 12 Jan 1854 in Sparta, Illinois to William Riley Majors and Mary Icophena Farmer Majors. Andy’s mother died in Illinois when he was only five years old. 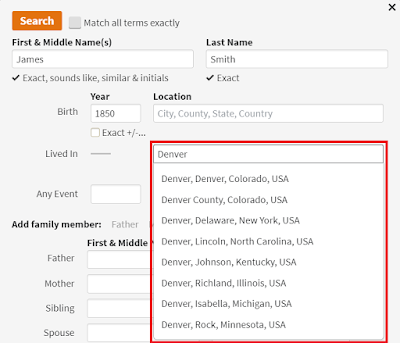 After some time, Andy moved with his father to Phelps County, Missouri, where his father remarried in 1873, and Andy married at age 21 in the same place in 1875 to Louisa “Emmaline” Black. Andy and his father and their families then homesteaded in Cowley County, Kansas in 1880 and 1878, respectively. Andy’s father died one year later in 1881. After that, Andy and his family moved on to the Osage Nation in Oklahoma Indian Territory in the fall of 1883, where they lived near Coody’s Bluff for a time. But the pioneer spirit called for Andy, and he, his wife, and three children, Jesse, Perry, and Etta Bell hopped upon that wagon train for the Montezuma Valley in 1887. Sadly, after just arriving in McElmo Canyon, Andy’s wife died just a few days after giving birth to their fourth child, Harry, and Harry died a few months later. Andy was only 34 years old at the time, and never remarried. When not working, Andy could also be found at the race tracks racing horses, where he placed the top honors in a number of contests in the area and in Durango in the early 1900s. Andy’s children were also well-known in the Montezuma Valley. His oldest son, Jesse Wilbur Majors, later moved to Del Norte and owned the Majors Shoe Shop with an uncle. Andy’s other son, Perry Lemuel Majors, married into another Four Corners pioneer family when he married Pearl Stinson, daughter of James Stinson. Andy’s daughter, Etta Bell Majors, married John Thomas Dawson. All of these families have descendants in the Cortez area still to this day. In 1906, Perry’s wife Pearl gave birth to twin boys who died shortly after birth. But the next year, Perry and Pearl were the proud parents of Perry Glenn “Glen” Majors, and a few years later, James Andrew “Jack” Majors. Glen Majors went on to run the Green Frog Café and Bar in Dolores (where the Hollywood Bar is today), and his children are well-known Montezuma Valley citizens, including Bill Majors, Lenore Goode, and Don Majors, the long-time president of the Dolores State Bank. Andy’s daughter, Etta Bell Dawson, also has family in the Cortez area, including son John Sherman Dawson and granddaughter Thyra Diana “Diane” Hurt. Andy and his family also built a ranch which was located on what is now the northwest corner of North Chestnut Street and West Downey Avenue in Cortez. While the house is no longer there, the stepping stone can still be seen on the edge of the street. After many happy years seeing his children and grandchildren prosper, Andy was struck again by tragedy, when his son Perry committed suicide in McElmo Canyon in 1930. Andy spent his sunset years in San Diego, and died while visiting relatives in Enid, Oklahoma, in 1940, at the age of 86. Andy, his wife, and a few other family members are buried in the Majors Cemetery, located 3.2 miles west of Highway 160 on McElmo Canyon Road. Perry’s widow, Pearl, continued to witness more than her fair share of heartbreak, though, when her son, Glen Majors, was shot and killed in 1946 by the Cortez town marshal at the Owl Tavern in Cortez. But she was blessed with many grandchildren and great grandchildren over the years. Then, in 1971, Pearl became a great great grandmother, when Randy Majors was born to Rick and Debbie Majors in Durango, where they lived with Pearl during Randy’s first year. A woman of pioneer spirit to the end, Pearl Majors passed away in Durango in 1978 at the age of 92. -- Submitted by Randy Majors, great great great grandson of Andy Majors; some photos and background material provided by Diane Dawson Hurt, great granddaughter of Andy Majors.